Hey everyone, it’s ProjectC28, back with another action figure review. 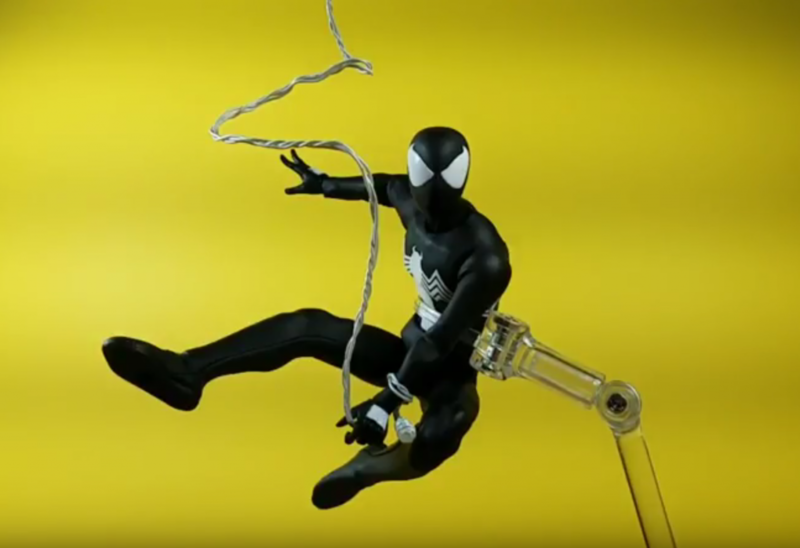 This time I will be checking out the Previews exclusive Black Spider-Man action figure from the Mezco One: 12 Collective Line. Check out the review below, and thanks for watching!